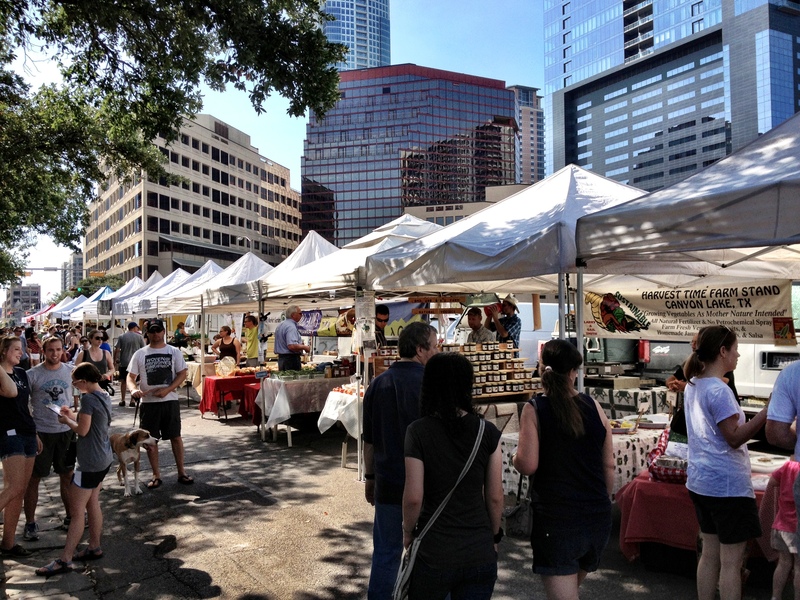 Filled with food trucks, monuments and the best live music in the world, Austin is seriously awesome. There are seemingly endless opportunities for families to explore the city. 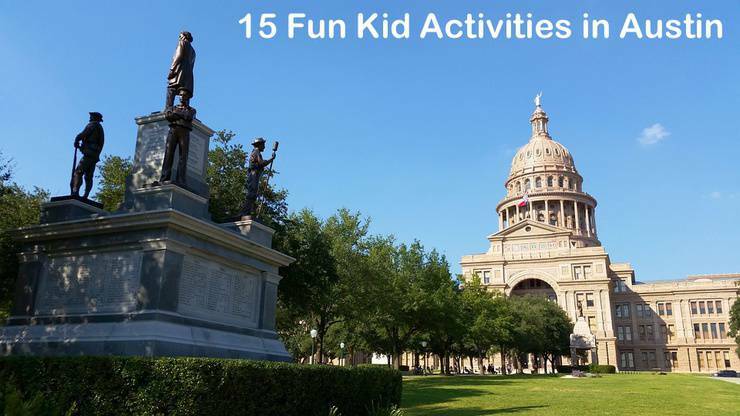 In order to help you out, we’ve compiled a list of 20 FREE and fun activities in Austin for your whole family to enjoy. With the weather warming up we think it is the perfect time to escape into nature and hike along the Barton Creek Greenbelt. 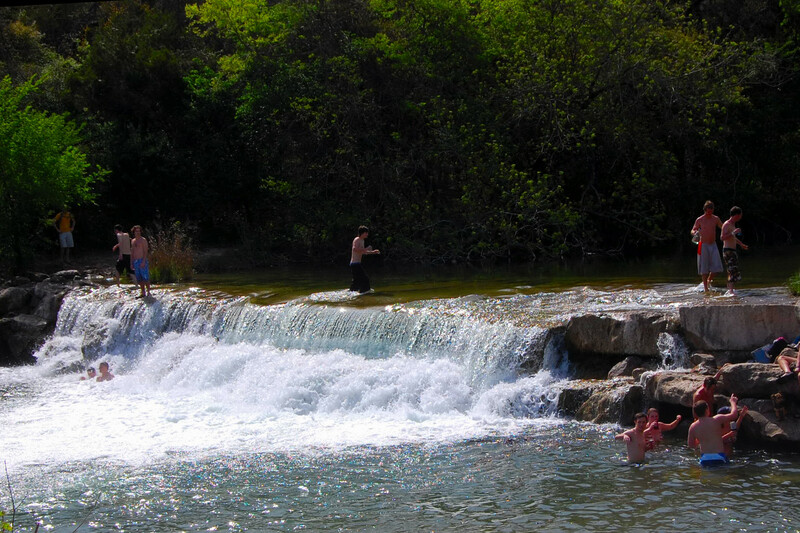 This hike is very easy (so the whole family can do it) and ends at Twin Falls.With sheer limestone cliff walls, dense lush vegetation, and popular swimming areas, the Barton Creek Greenbelt is truly a treasure for biking, hiking (Barton Creek Greenbelt is considered the 7th best hiking trail in Texas), swimming, climbing, and more.We suggest packing a picnic lunch and staying the day. If your kids love animals a great place to take them is Mayfield Park. Here your kiddos will have a 100% chance of sighting a peacocks or peahens! There are also tons of fish to find in the pond and a terrific hiking trail. Mayfield Park includes an historic cottage, 2 acres of colorful cottage gardens with towering palm trees, brilliant peacocks and delicate water lilies, all blending in beautiful harmony. Mayfield Preserve is the 21 acre natural area that surrounds the park, containing walking trails and wildlife habitat. Chess may be a little complicated for younger children, however we can guarantee the oversized game pieces will bring a smile to their face. Usually the games are scheduled on Saturedays, but the Giant Chess is weather dependent so please check out their Website / Facebook page before heading down for the day. Summer is almost here in Austin. What better way to celebrate this new season than getting out there and stocking up on some fresh and local produce.  There are always different events happening daily at the Farmer’s Markets so check out the the link above for more information. With one in every community this is the perfect afternoon indoor activity to do with your kids. Let them pick out a new bedtime story while you browse the free magazine. 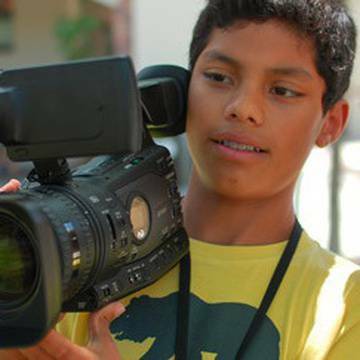 There are also amazing youth programs at branches all over the city. We highly recommend families with young children to check them out. 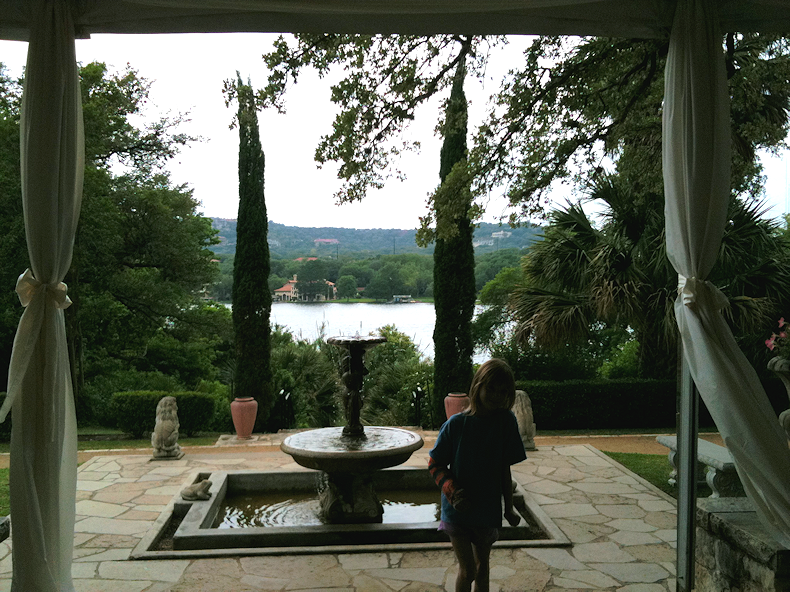 If you are feeling a little artsy-fartsy we suggest hitting up the UMLAUF Sculpture Garden and Museum. The UMLAUF Sculpture Garden & Museum is home to the largest collection of American sculptor Charles Umlauf’s work. The Museum and Garden welcome visitors, educators, artists, and friends from all over the world.Each month UMLAUF opens up their gates free of charge for the whole family. Did you know you can find real dinosaur footprints just a short 20 minutes outside of the city? Here your kids can find 11 (or if they are lucky 12) dinosaur footprints embedded in the rocks of the river bed.Exploring these Tracks in Leader is a great family adventure with little-to-no crowds. If your family hasn’t taken a hike down there yet we would highly suggest it. Starting June 7th to August 9th, every Wednesday night the astronomy department at the University sponsors a free Star Party. On these days head up to the top roof, which is on the 17th floor of the Robert Lee Moore Hall. All ages are welcome, however younger children must be supervised by an adult. 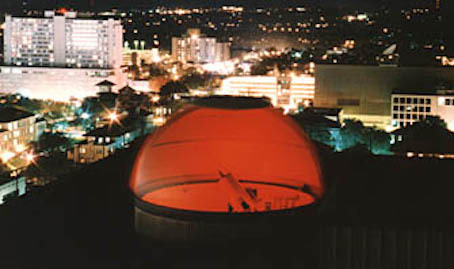 The 16 inch telescope gives you an absolutely amazing view of the city and is must-do for all families in Austin to experience. A fabulous kids activity, that is always free to do with your kids, is to take them to a playground to run off some steam. One of our favorite playgrounds in Austin is the new Bridgepoint Elementary Playground. 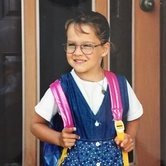 Check out this youtube video to get more details about the Bridgepoint Elementary Playground. If you are looking for a super cool area, full of weird shops, fantastic food and a vibrant vibe the SoCo District is the place to go. SoCo is only a short walk from Downtown, so if you are already in the area with your family this could be a great place to end the day. Note: there is tons of free street parking in case you can’t walk! 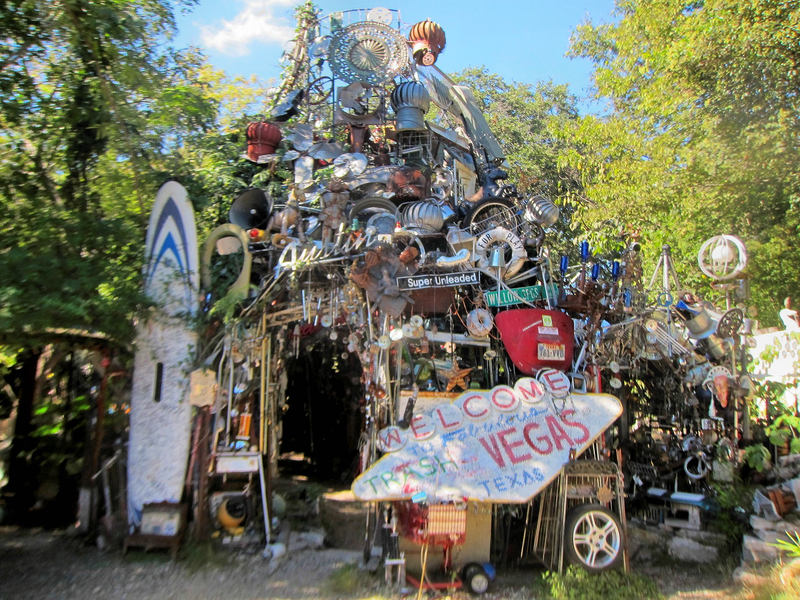 The Cathedral of Junk is a perfect example of why we love the “keeping Austin weird” movement. Basically, this attraction is just carefully constructed junk arranged into weird pieces of art. It is a beautiful mess! However, you need to call and let them know your coming ahead of time. Lady Bird Lake is one of the biggest and most beautiful lakes in all of Austin. The park is full of amazing scenery, wildlife and water sports. A variety of of boat rentals are available around Lady Bird Lake. If the sun is shining we suggest you check out this lovely lake. 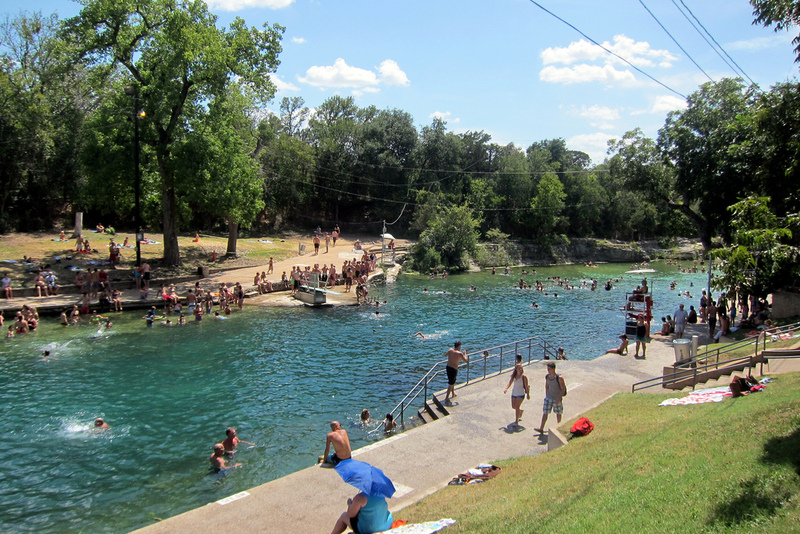 Known as “Austin’s most-loved park”, Locals and visitors enjoy 351 acres land dedicated to running, jogging, biking, swimming, kayaking and many other outdoor activities. The park features trails, gardens, volleyball courts, natural springs, swimming area, and many more amenities. . There really is a reason why Zilker Metropolitan Park is one of the crown jewels of the city. Another free and fabulous thing to check out in Austin is the Hope Outdoor Gallery. The street art scene is coming on strong and this is the center of it all. Bring your kids and check out the colorful creations. You can even buy a can of paint and write your name on the wall! We suggest walking all the way to the top for some sensational views of the city. Check out Laguna Gloria (for free on Tuesdays!) and pretend you are on a picnic in Italy. With amazing sculptures, groomed gardens and beautiful nature paths this is a go-to stop on a sunny Austin afternoon. Kids will get a kick out of all the abstract art like the “bunny fountain”, “stairs” and “Yoko Ono”.